Great for use in building collapse searches. 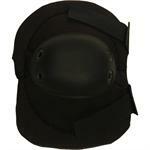 AltaLock Adjustable Quick closure and tough Elbow cap. 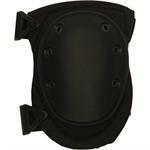 Provides heavy duty protection for the toughest jobs.